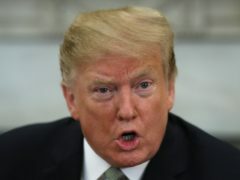 Donald Trump has said he is considering releasing “illegal immigrants” in Democratic strongholds to punish his opponents for inaction on border security. Theresa May has accepted an offer from leaders of the remaining 27 EU countries to delay Brexit to October 31. 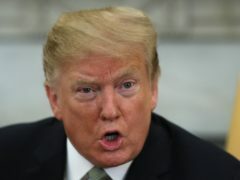 US President Donald Trump, facing a congressional deadline for his administration to provide his tax returns, has said he “won’t do it” while he is under audit by the Internal Revenue Service (IRS). 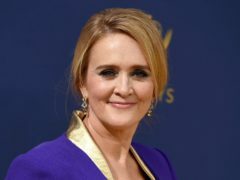 Writer and comedian Samantha Bee has said the election of Donald Trump brought a “tidal wave” of online abuse and violent images. US president Donald Trump has said Homeland Security Secretary Kirstjen Nielsen is leaving her job. Donald Trump says he will skip the annual White House Correspondents’ Association dinner again and hold a rally instead.